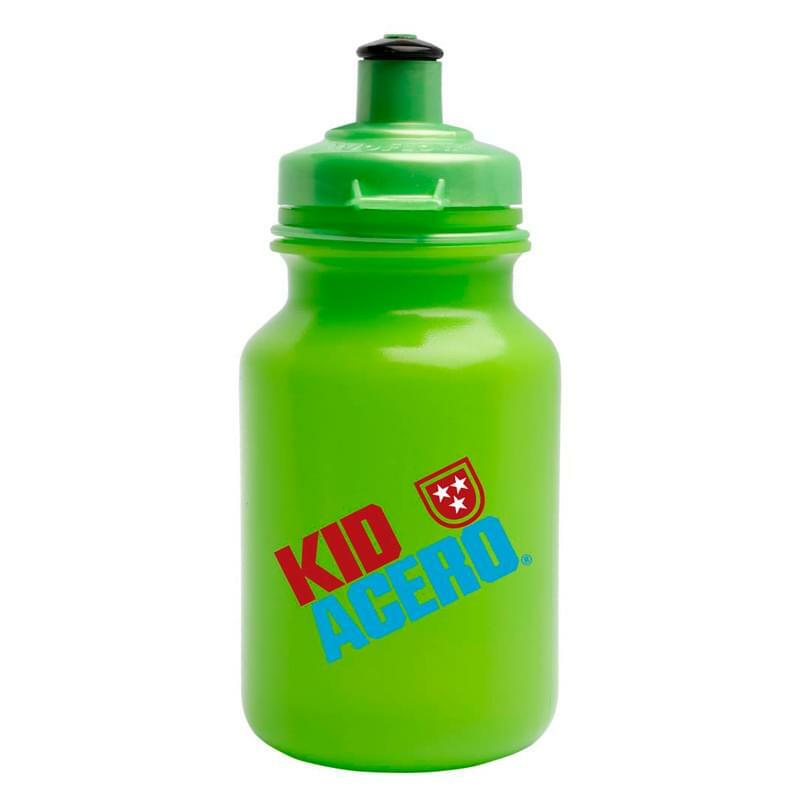 * A 9oz. 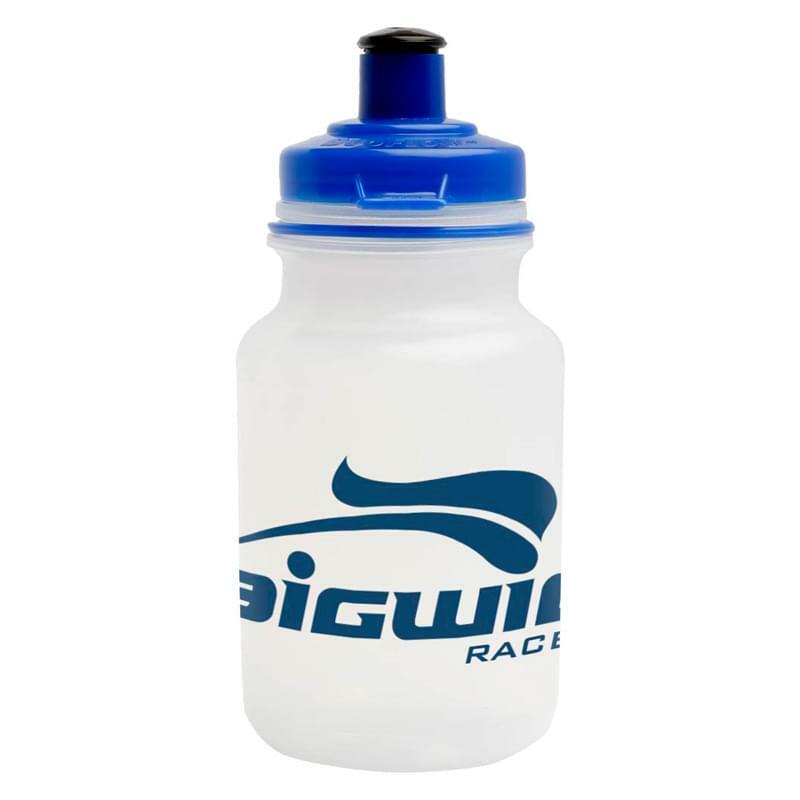 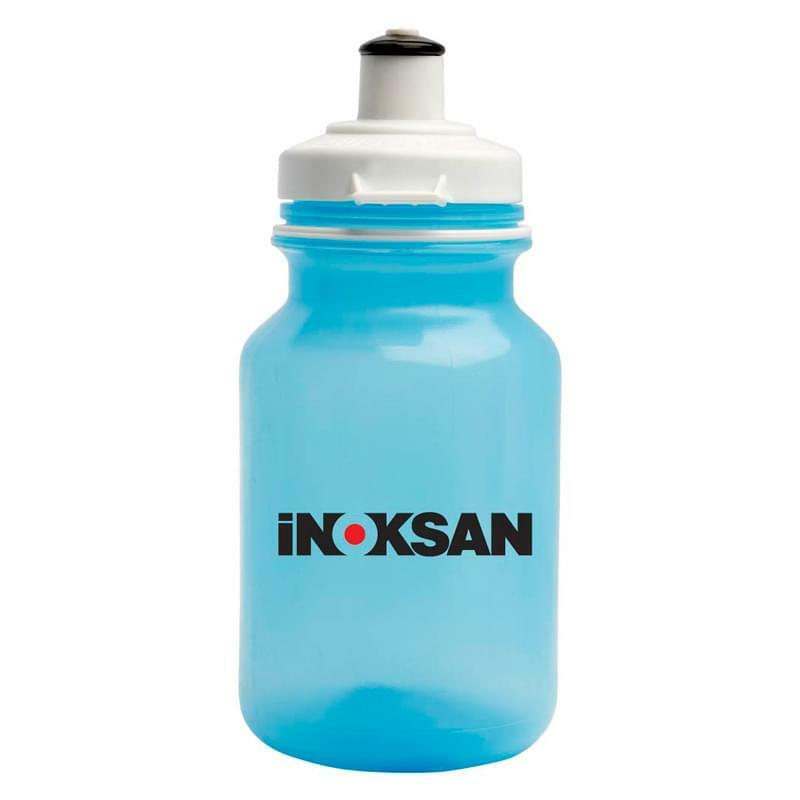 small, easy squeeze bike/sports water bottle. 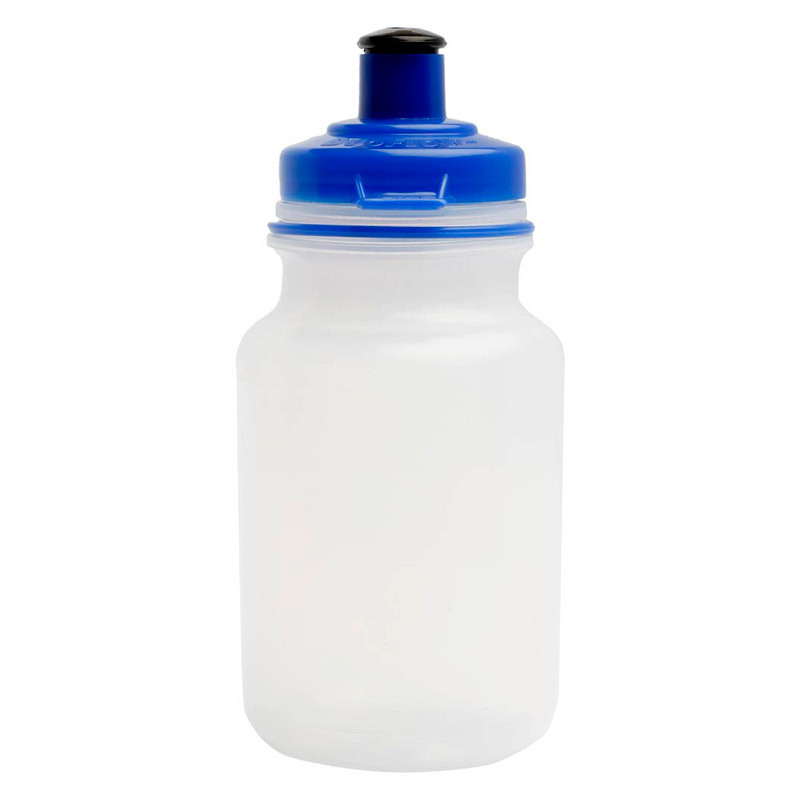 * Features a leak proof, push pull Duo Flow TM 40mm lid with tether. 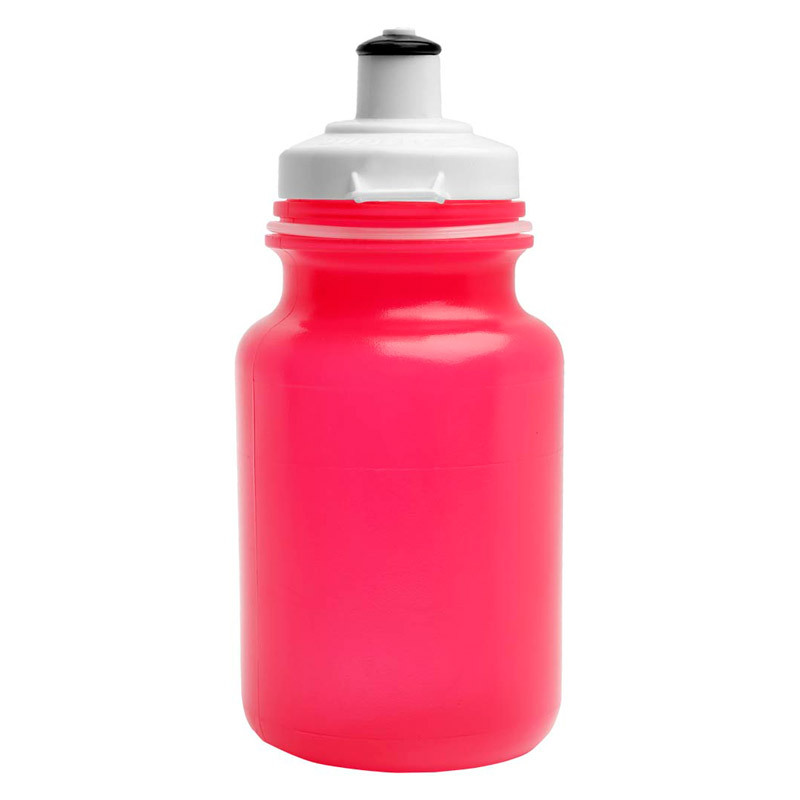 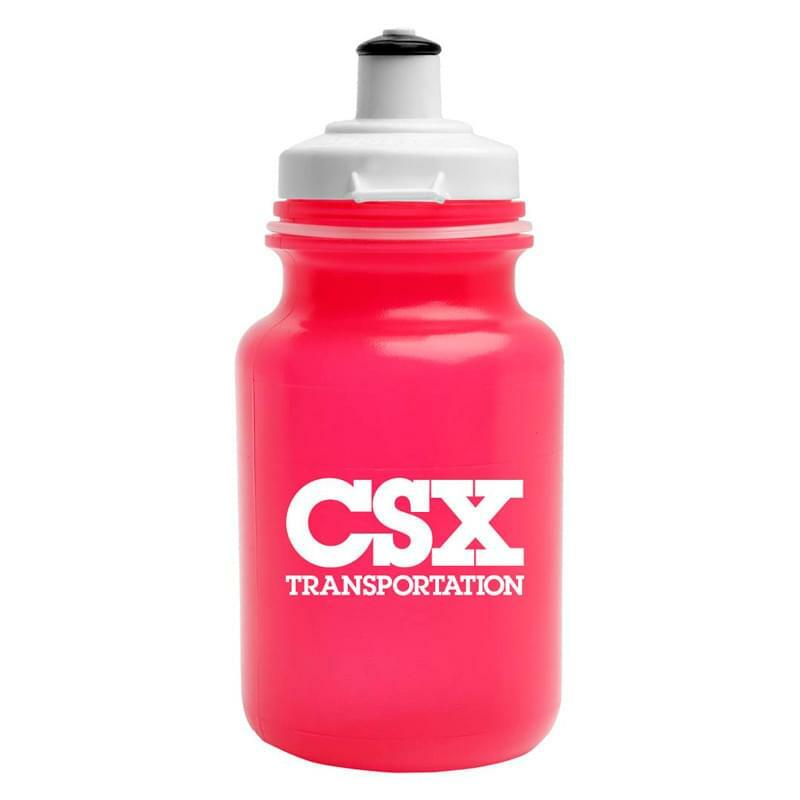 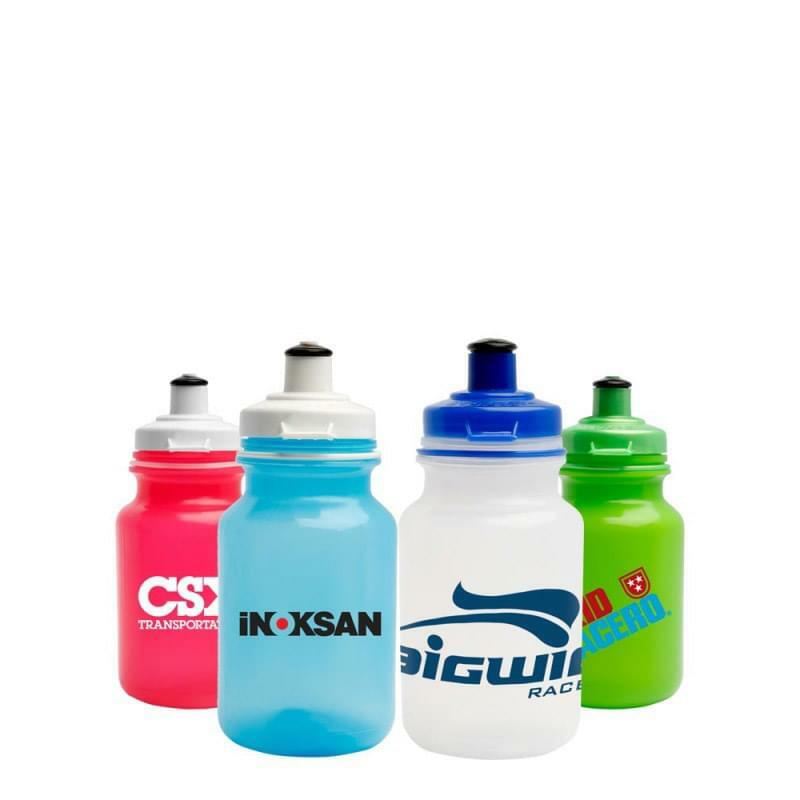 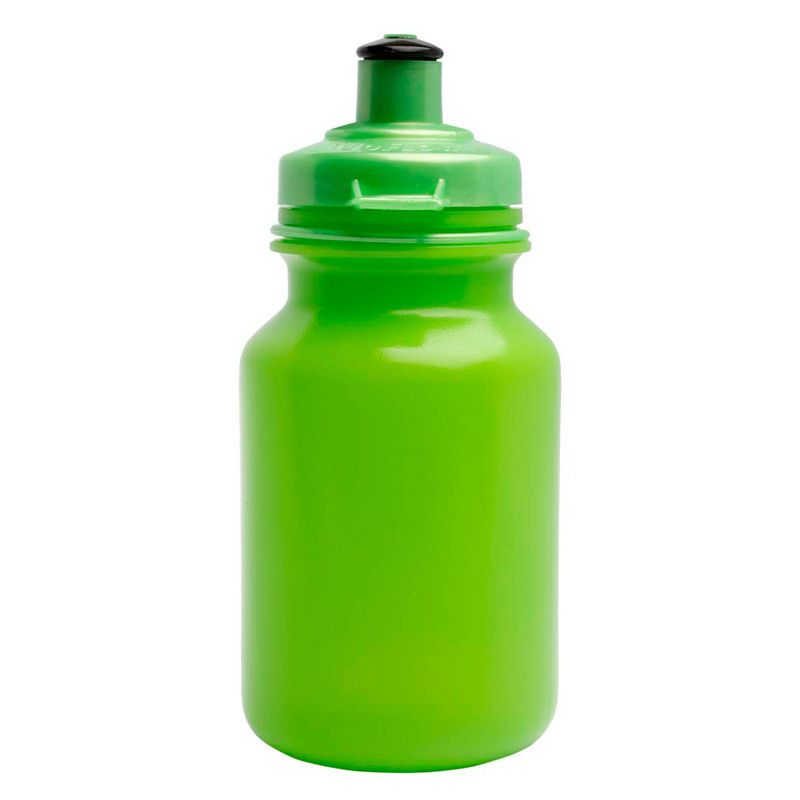 * These bottles are Made in the USA from FDA approved LDPE plastic and are Prop 65 compliant. * FOB CA* BPA free.